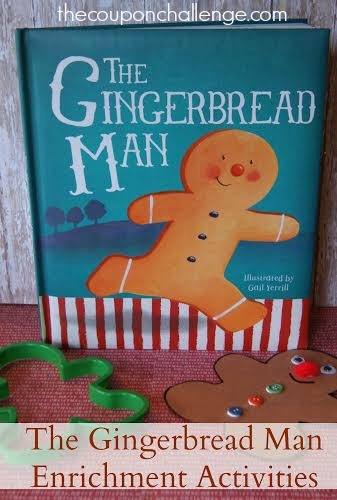 A fun book for the holidays to set the mood for Christmas, and to slow down and spend Gingerbread Man Lesson Plan little extra time with the kids doing fun art projects and activities. I have pulled together some art, fine motor, and sensory activities to go along with the book The Gingerbread Man. Reading to your child is fun but it is also the key to promoting literacy. Christmas can be such a busy, hurried time- don’t forget to focus on just being with your kids and enjoying the holiday. This fun activity counts as a wonderful sensory activity as well, combine ½ cup washable brown or tan paint with 1 Tbsp. ginger, 1 tsp. 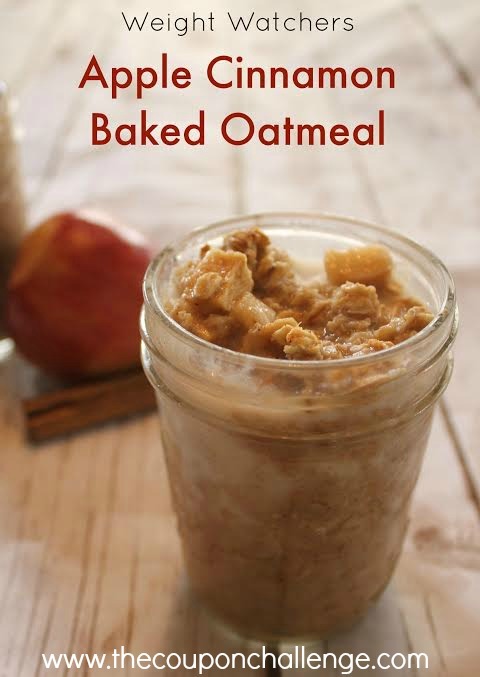 Cinnamon, and ½ tsp. of cloves for a delicious smelling paint. 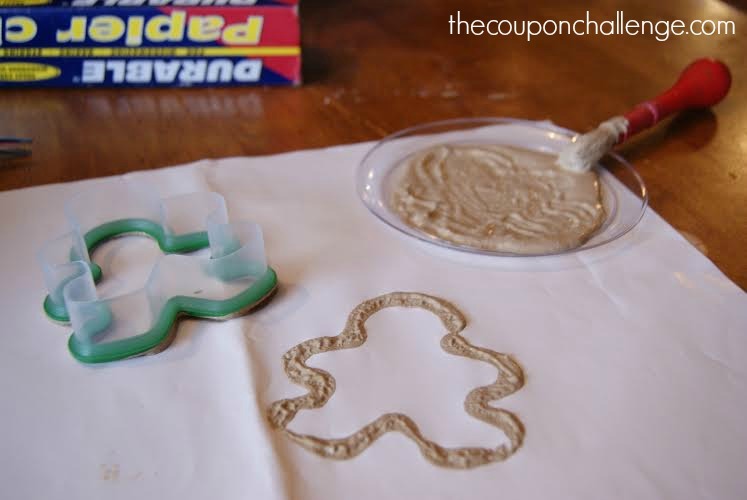 Use like a finger paint, with a paintbrush, or place in shallow dish and use cookie cutters to stamp paint onto paper. Use cookie cutters to trace gingerbread men shapes from brown construction paper. Use buttons, pompoms, sequins, stickers, and other small items to decorate him/her. Count buttons, use them as a math manipulative to do simple addition, subtraction, and more than/less than problems. 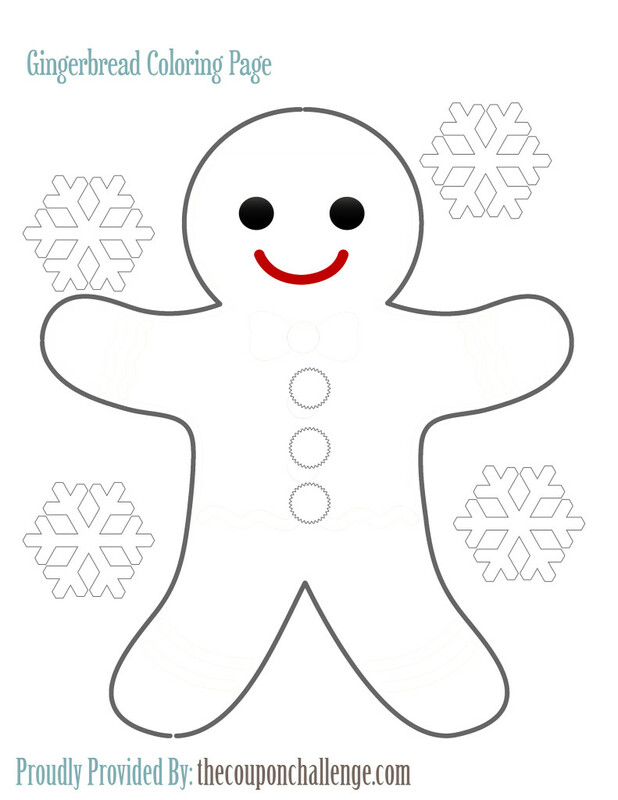 Cut out Gingerbread of different sizes ask your child to place them from largest to smallest and vice-versa. While thumbing through the book have your child count the number of people, or animals they see on each page. Point to the page numbers and have your child identify the number if able. Create a baking sensory bin by scooping 6-8 cups of flour into a large shallow storage bin with flour, cheap spices like cinnamon and ginger still in the shaker (these can be picked up at your local Dollar Tree). Sifters, spoons, measuring cups, small bowls, and cookie cutters. If you are feeling brave add water so your child can create a play dough like substance. Place a sheet or tarp under the bin for easy clean up. Scooping, pour, and stirring are great activities for hand-eye coordination as well as fine motor skills. Act out the story, take turns being the Gingerbread Man, and the other characters from the book. 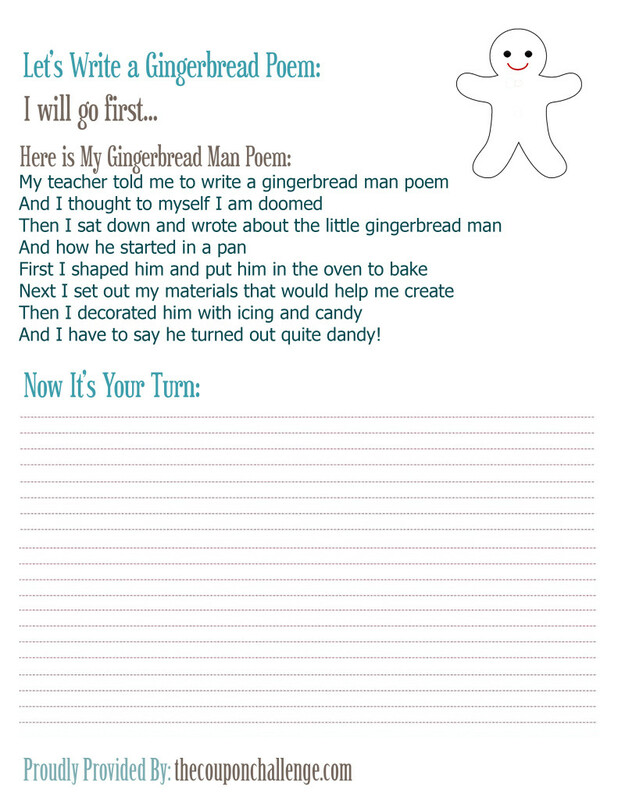 Play a different version of freeze dance-Gingerbread freeze, run in place and recite the line from the story “Run, Run, as fast as you can’t catch me I’m the Gingerbread man!” Randomly throughout the phrase say “Freeze” and then stop in the position your in. Bake Gingerbread cookies with your little one, use our delicious Soft Gingerbread Cookie Recipe here. Place various spices in small cups and let your child smell them, have them guess the spice in each container. Talk about how spices are used to give flavor when cooking and baking. 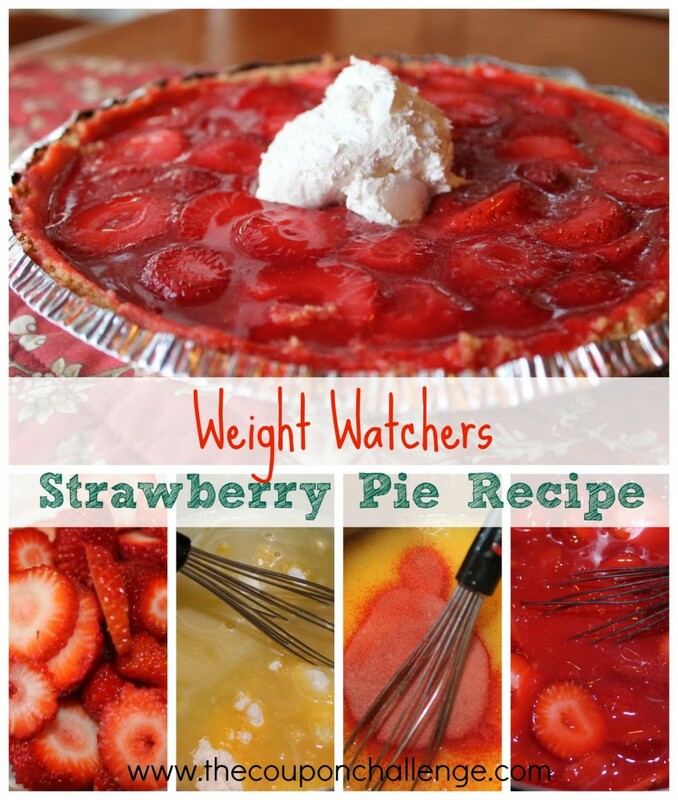 Some are for sweet dishes and some are for savory. I hope you and your child enjoy these Gingerbread Activities! 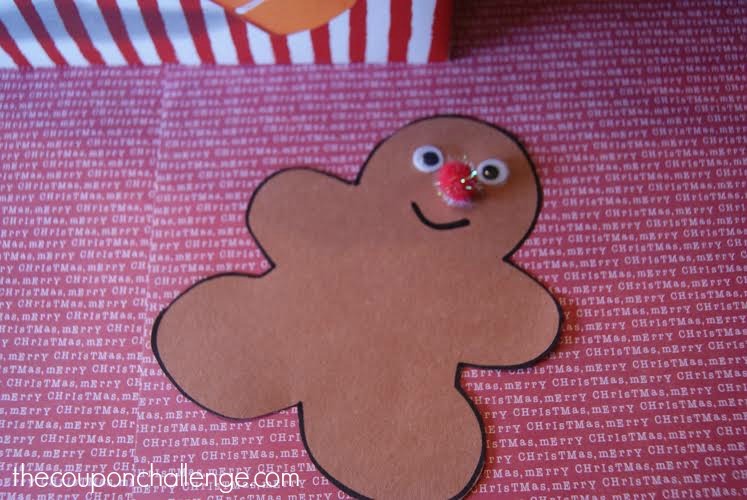 See more Gingerbread Activities here for more Gingerbread fun! 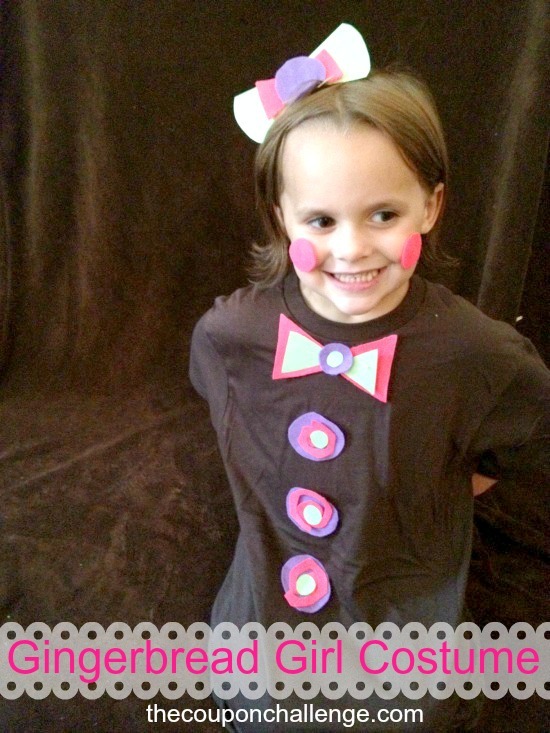 What could be sweeter than seeing your little gal dressed up as a gingerbread girl? With the holidays comes all things gingerbread, and below you will find no exception to this trend. DIY Gingerbread Costumes can be a fun and frugal way to show your love for gingerbread, and we have the directions for how you can make your very own. 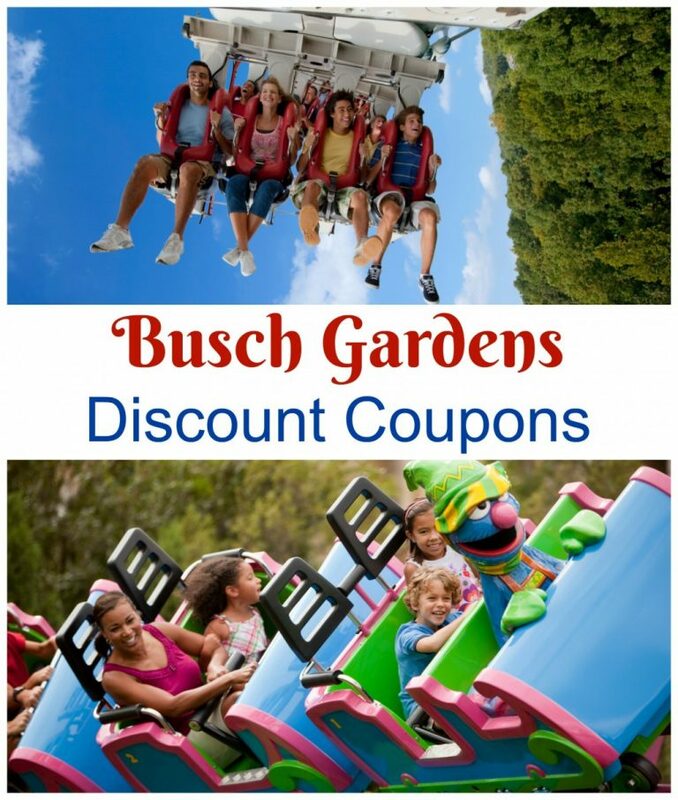 Don’t worry about needing a great deal of supplies or time, you will find that it is actually quite easy. You don’t need to know how to sew a stitch even. Take a peek! We were able to find all of the above items at our local Dollar Tree store. 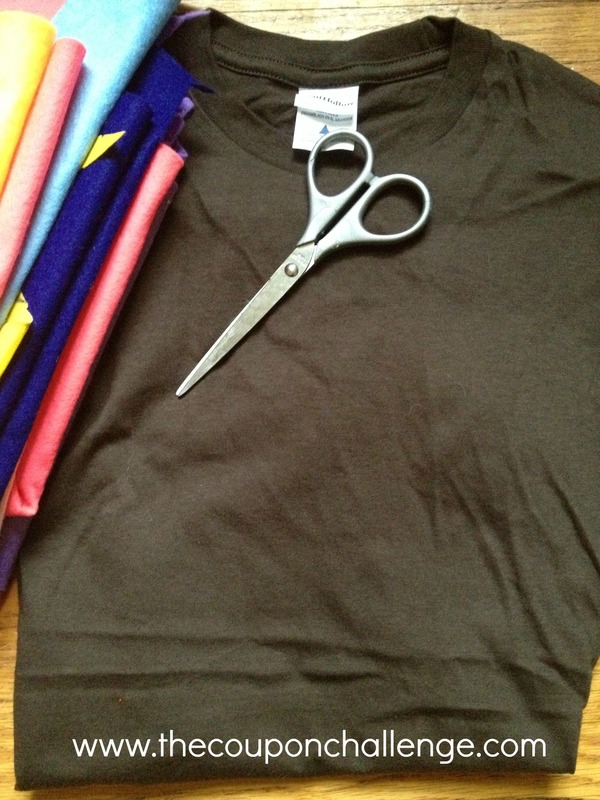 If yours does not carry the t-shirts, check your local craft or retail stores as plain colored t-shirts can usually be found for under $5. For our entire outfit, we spent right around $5, making this a frugal option if you are tight on funds but still wanting to get the look. 1. Begin by cutting out an assortment of sweets and buttons from your felt. You can trace a pattern first if you wish or just freehand. 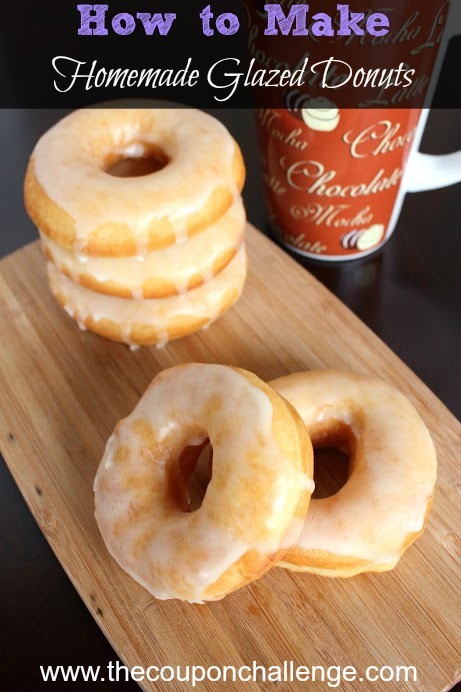 Circles and swirls make great shapes, are easy to cut, and can be used in a variety of ways. 2. For our sample, we cut out three buttons, a bow tie, and side ruffles. We simply freehand cut these and layered various colors on top of each other to create a detailed effect. 3. Add a small dab of hot glue to the felt pieces and begin applying them to the shirt. You can do three buttons and a bow tie and ruffles as we did or feel free to get your own creative juices going and make designs that appeal to you. 4. For the headband, we simply made some bow shaped pieces and added a circle to the center. We glued the pieces together and then glued the bow to a simple, thin headband. It is a great way to add some extra detail to this costume. 5. Our model in the picture wore simple brown leggings under the t-shirt. You can do the same or even pair it with brown sweatpants to create the perfect gingerbread girl costume. **This could easily be turned into a gingerbread boy costume by changing up the color pattern. As you can see, a sweet costume like this can be fun and super frugal. Give this DIY project a try and see what gingerbread goodness you can come up with! Feel free to share your Gingerbread Costumes pictures with us! Keep up the gingerbread fun with more Gingerbread Activities!